Early Childhood Mental Health - Prince George's Child Resource Center, Inc.
Our early childhood mental health programs are designed to address the social and emotional needs of children from birth to five years old who are in family child care, child care centers or informal child care settings throughout Prince George’s County. Our programs promote positive social and emotional development, which is a key to school readiness. We work with parents and child care providers to address issues of expulsion from child care. Technical assistance services as needed. Do you have concerns about a child’s behavior or social/emotional well-being contact? 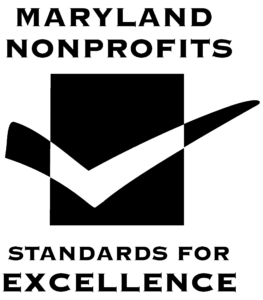 Project WIN is funded by the Maryland State Department of Education/Office of Child Care.